Last year, just before Thanksgiving, I approached my dad, Leonard Nimoy, about the possibility of working together on a film about Mr. Spock. 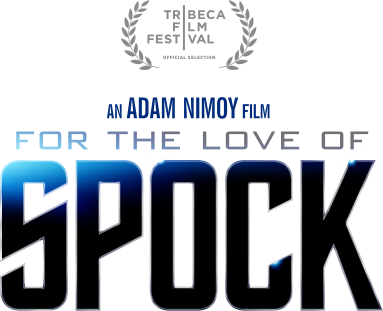 I had skimmed through some of the books on the making of Star Trek and felt there was so much more to explore about the creation and development of Mr. Spock. And the timing seemed right, as the 50th anniversary of Star Trek the original series was not that far away. Dad agreed that now was the right time, and that he was 100% committed to collaborating with me on this project. 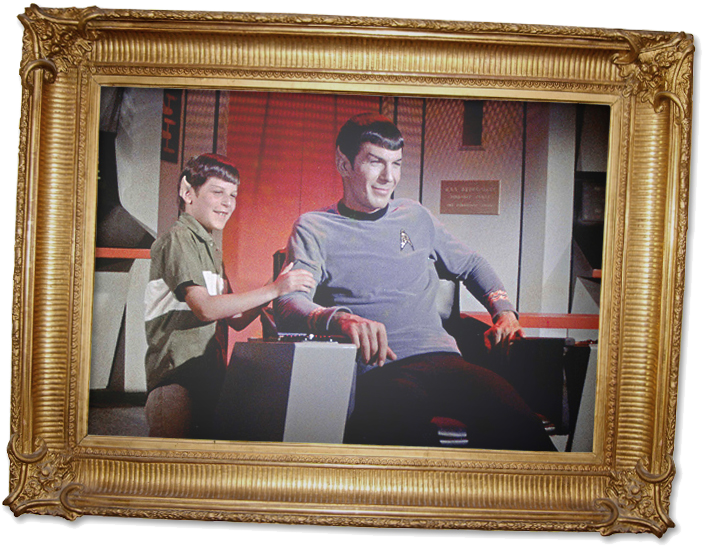 He also reminded me that we were (then) just days away from the 50th anniversary of the start of production on “The Cage,” the original pilot for Star Trek in which dad first appeared as Mr. Spock. On July 1st, 2015, we wrapped up a successful Kickstarter campaign, and broke records to become the largest successful documentary project raised on Kickstarter.com to date! Thanks to the incredible support of the community, we're now moving forward with the post-production of the process and are looking forward to completing a project that was important to my dad and has become extremely important to me.